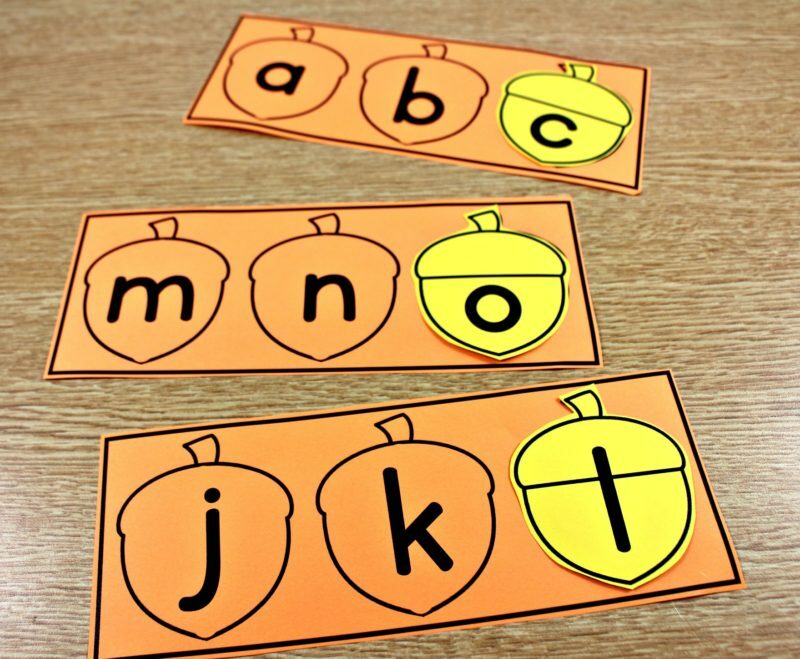 Trick or treat…. I’ve got something sweet! 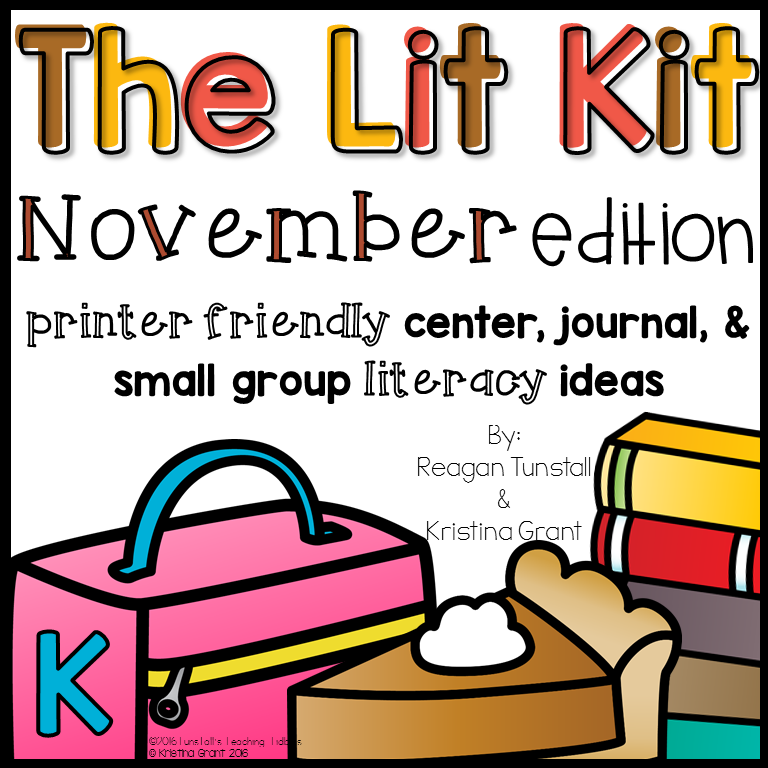 When it is time to blog about each month’s lit kit, I get pretty excited! 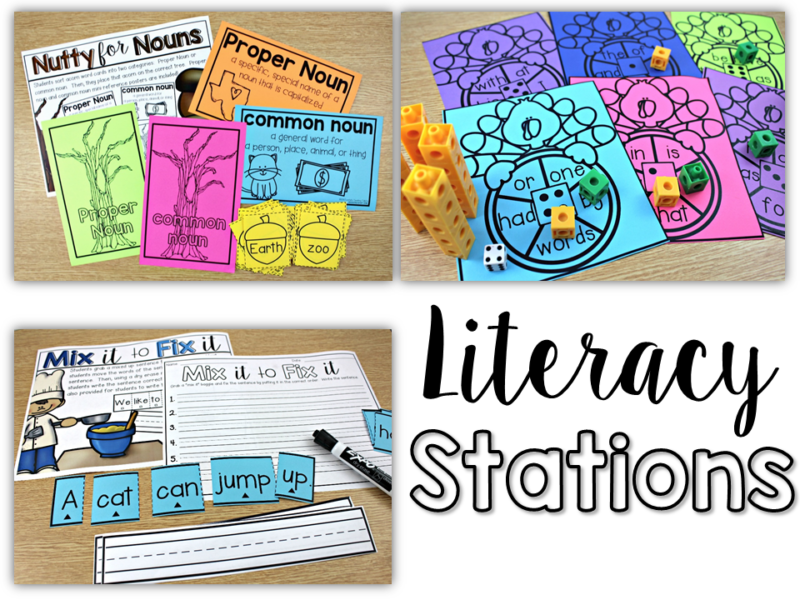 These units are PACKED with everything you need for your literacy block! Let’s dive right in! 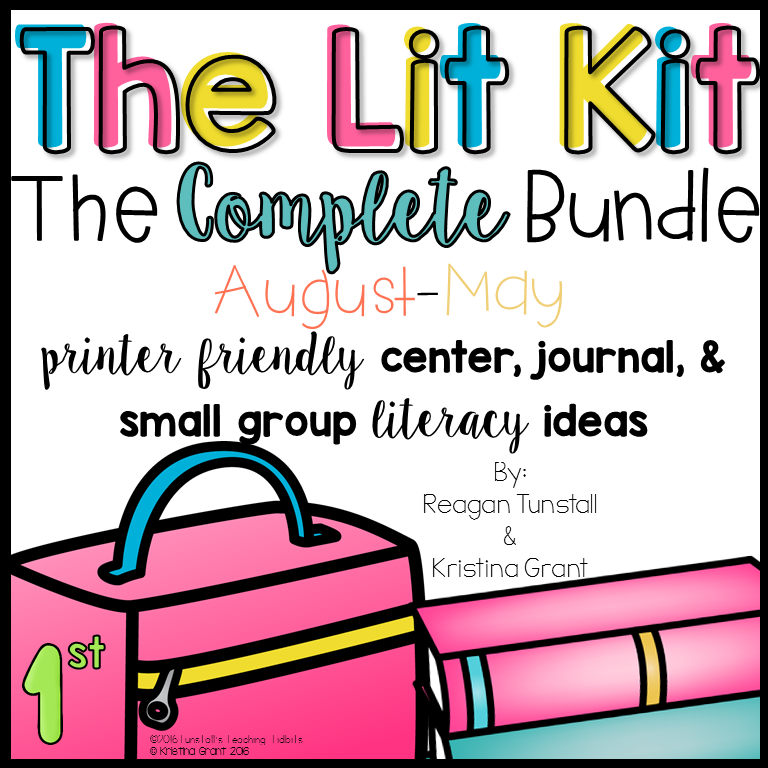 There’s more than one grade level to share this month!! 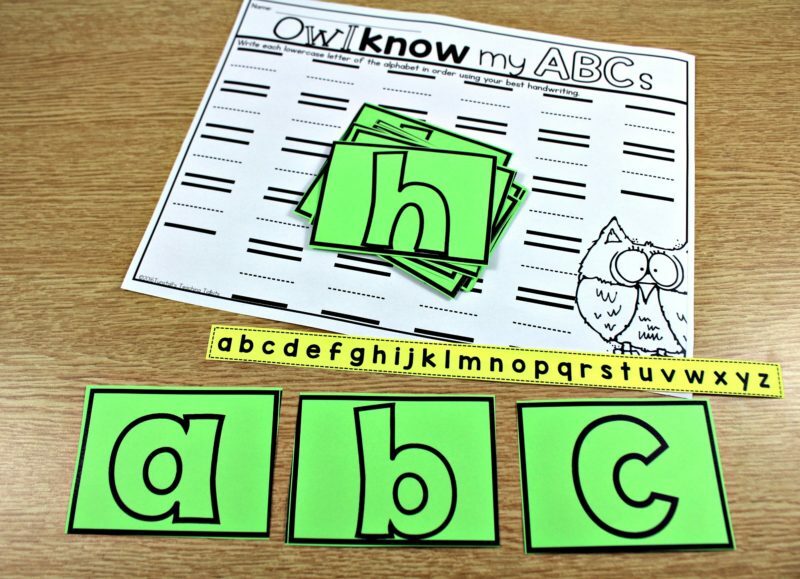 We will begin with first grade. 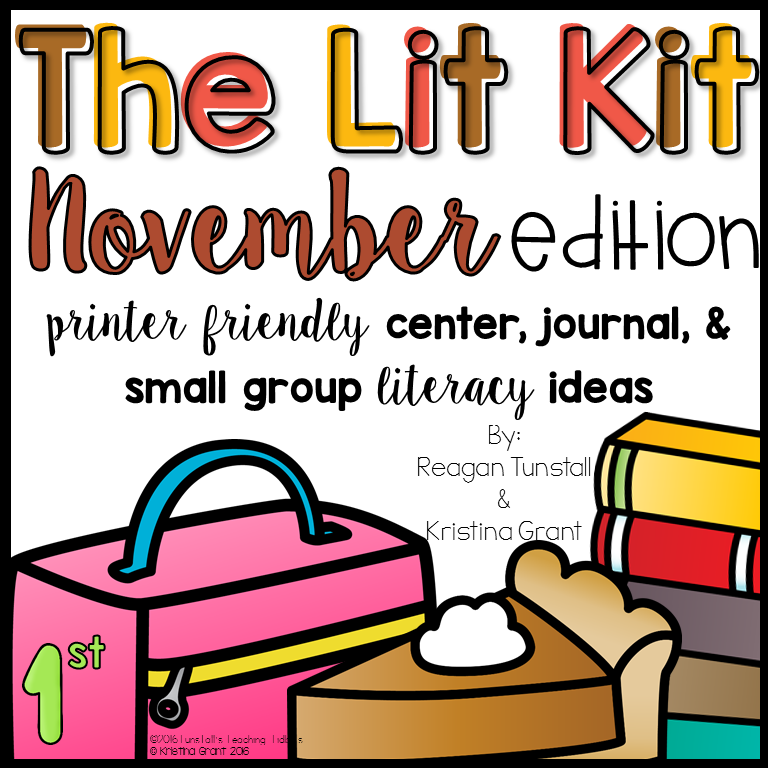 The November Lit Kit covers 20+ standards across reading literature, foundational skills, informational text, language, writing, and speaking and listening. 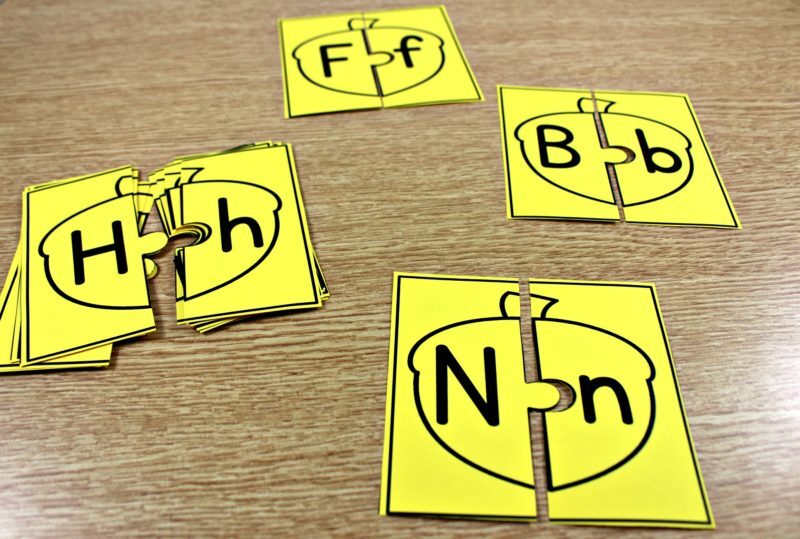 It truly is the all in one! 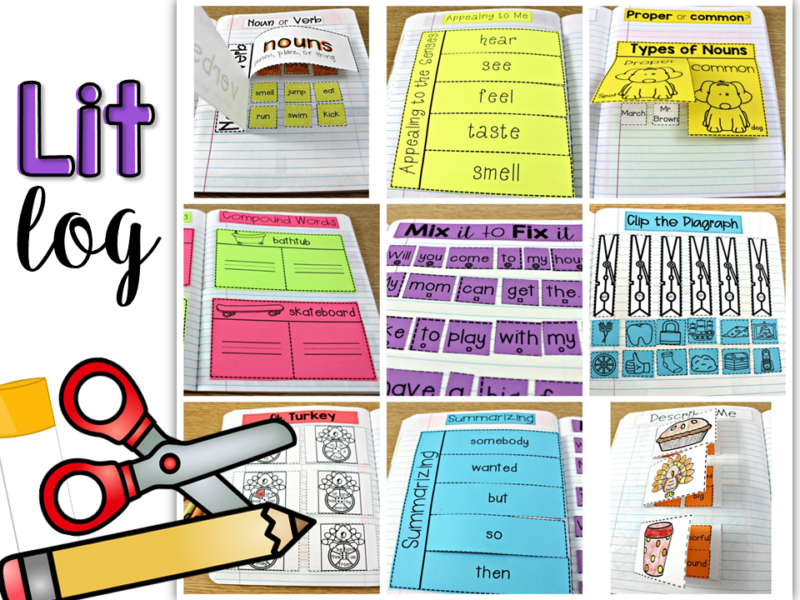 Use it in small group, whole group, read alouds, literacy centers, and literacy journals! 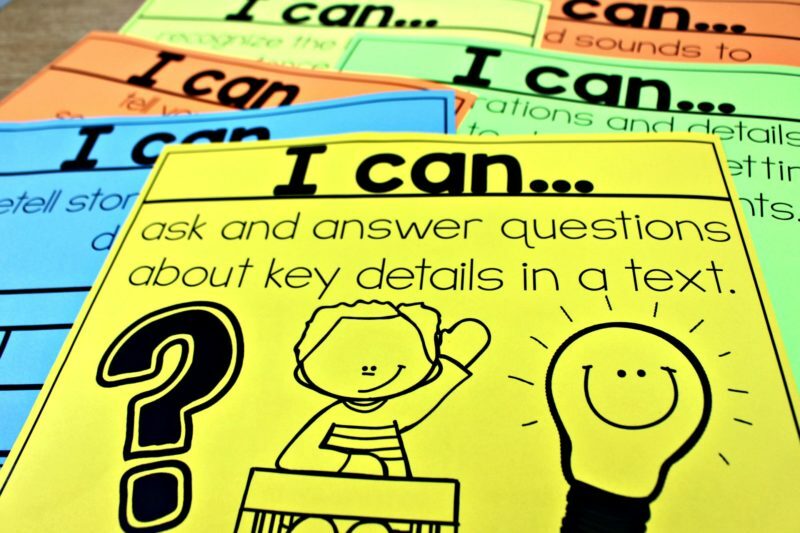 Each standard addressed comes with a student friendly I can poster. 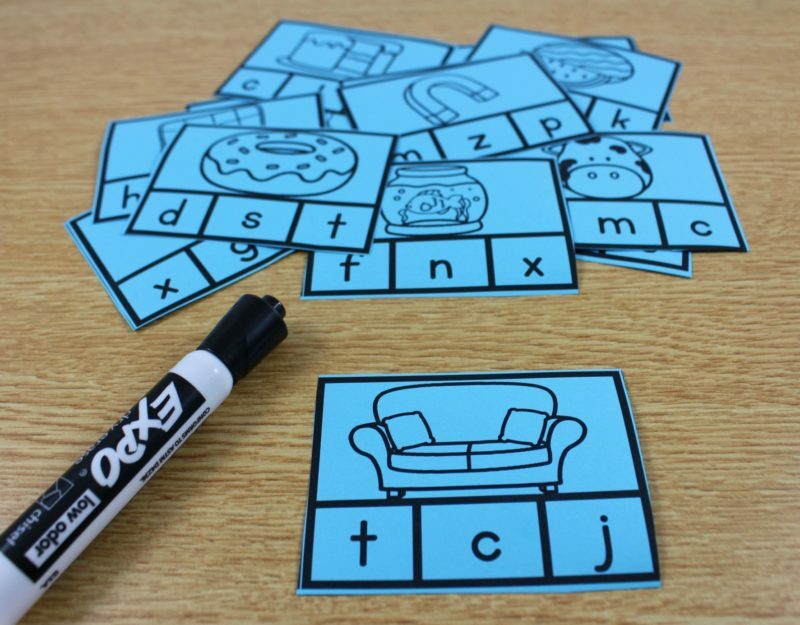 You can find the CCSS and the Texas Teks alignment if you are in need of either of those. 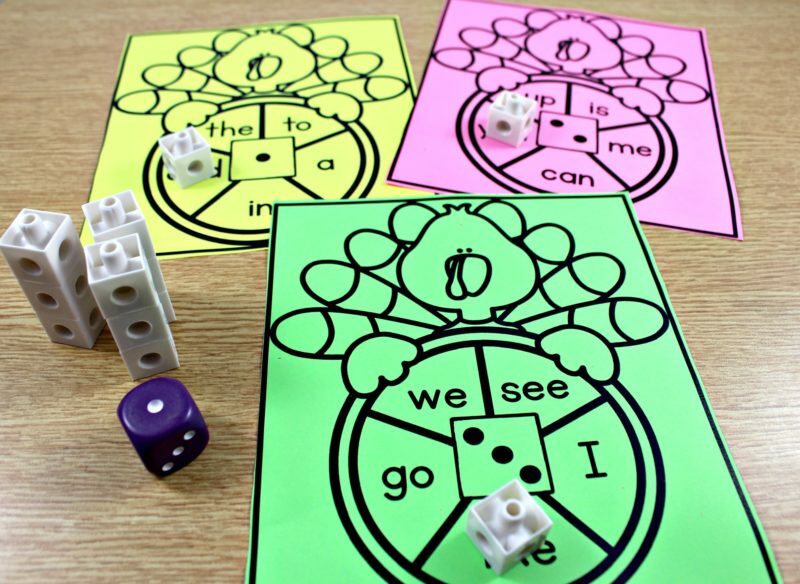 Enhance your whole group or small group time! 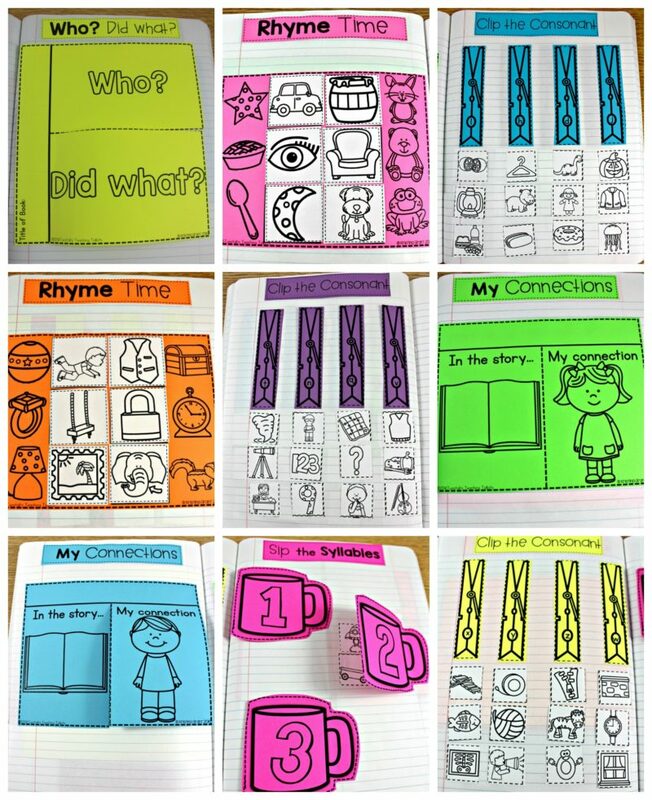 Use the 10 literacy centers at the pocket chart or the small group table for engaging instruction! 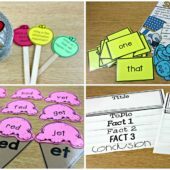 So many times we want to push back comprehension skills for a more mature time of the year, but we have included some simple comprehension helpers for both teacher and students! 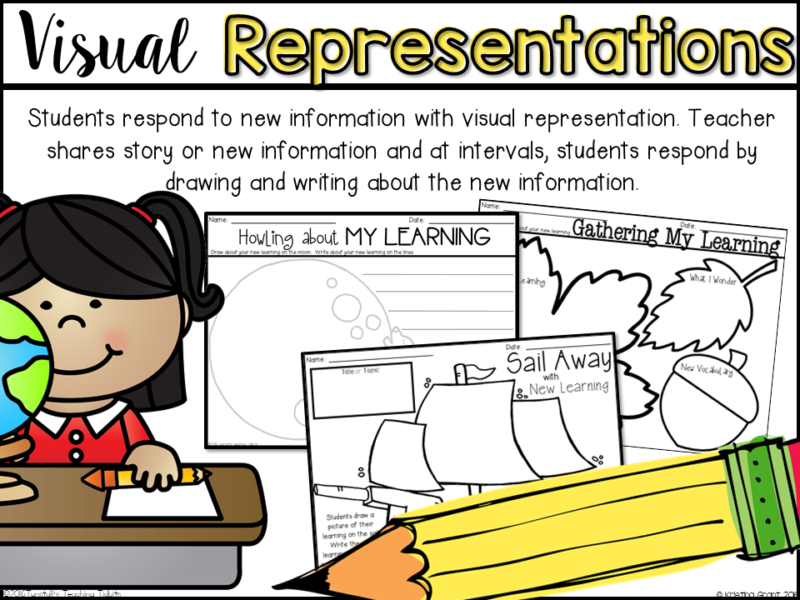 You are the best model of what a good reader looks like! 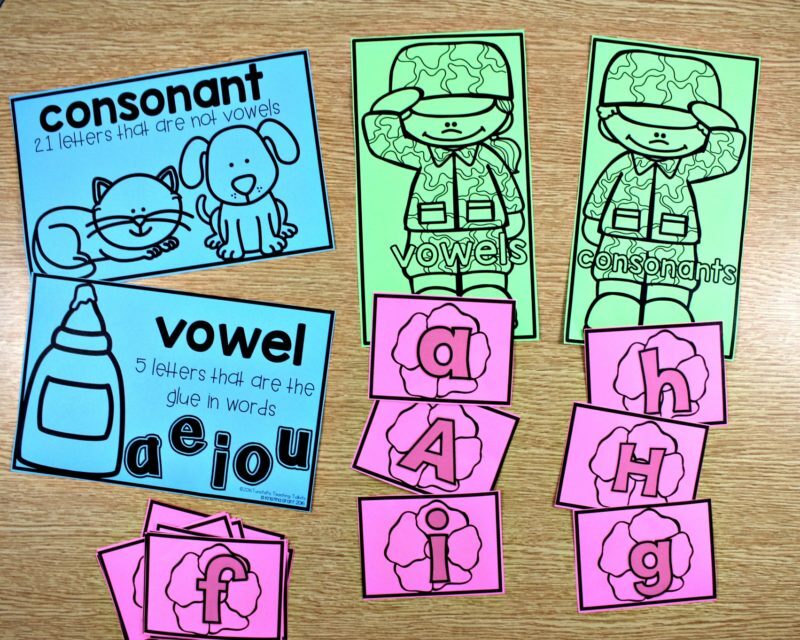 We have built in activities for you to model as you read aloud to your students. 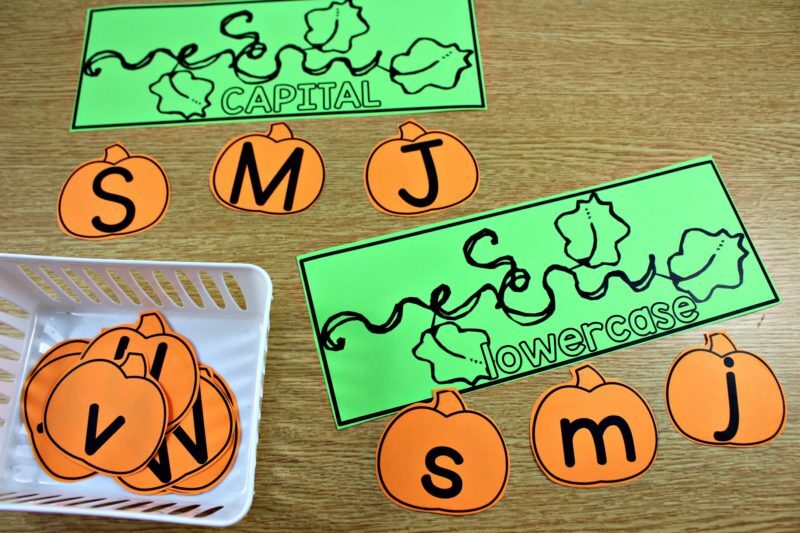 These activities can then be taken over by your readers in small group or in partner reading. 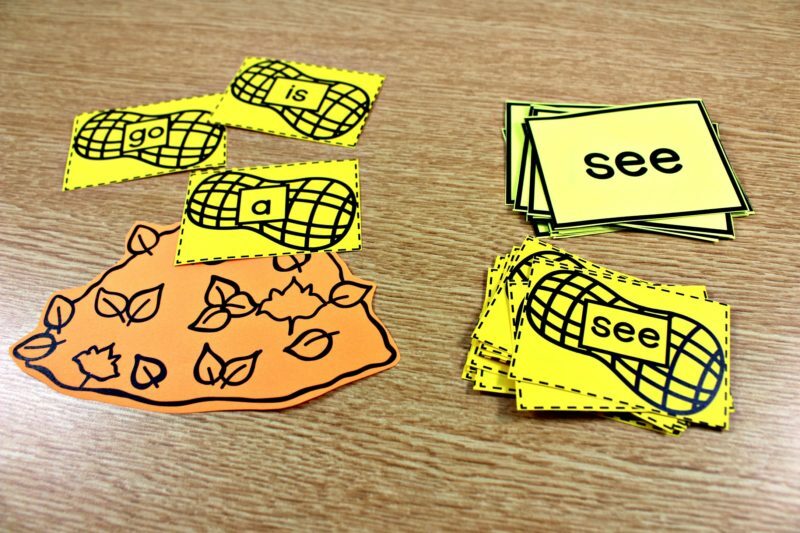 With scaffolded help, students can respond to different types of literature right from the beginning! 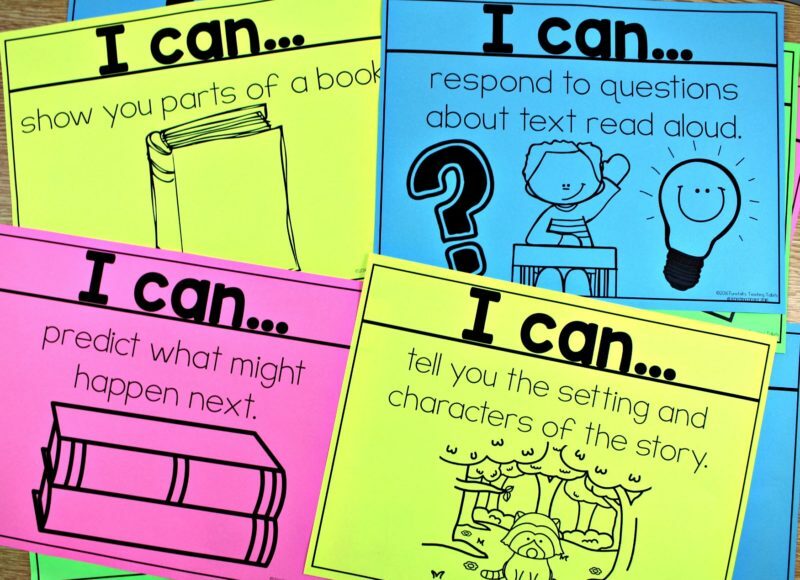 We have been working on great comprehension habits from the first month of school and continue to refine and extend the standards and rigor month by month! 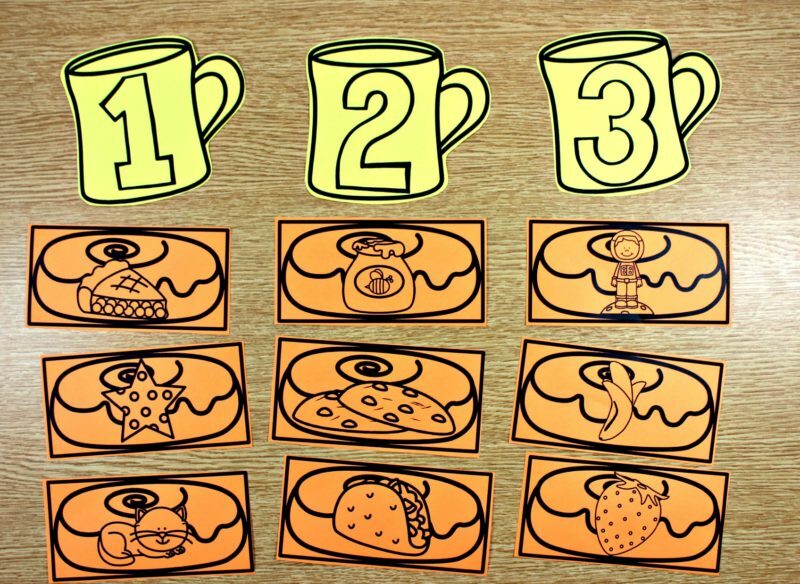 As we get into parts of speech it is really helpful to have visuals to help anchor the concepts. 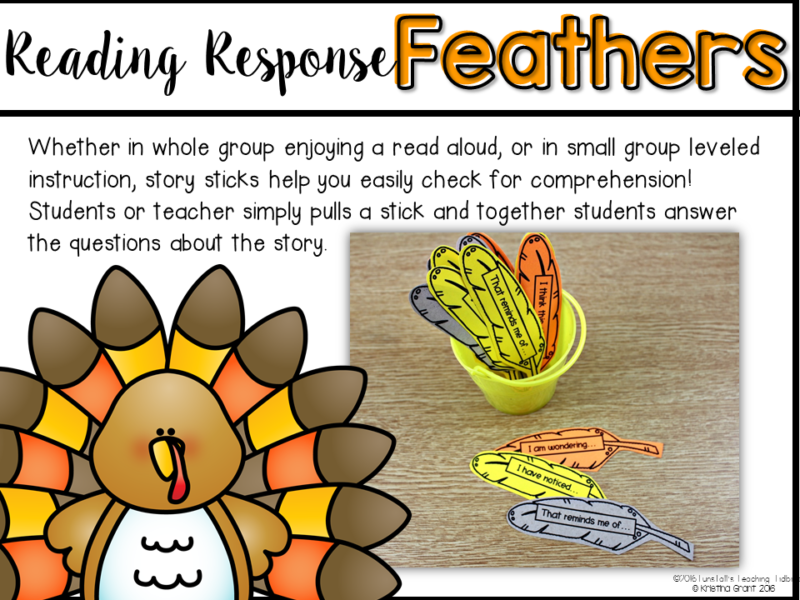 Model comprehension and self-monitoring with these fun comprehension feathers! 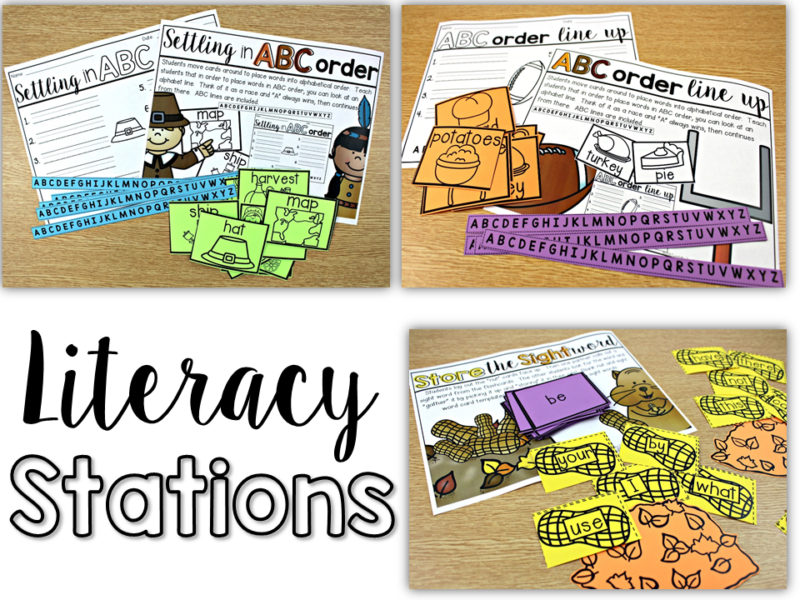 After modeling how to use the feathers, you can put them in a reading center during your student literacy rotations. 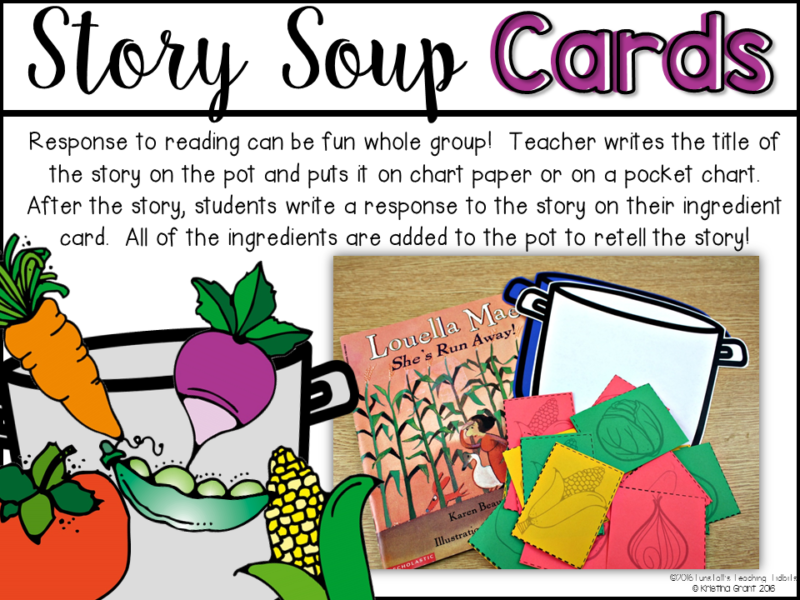 Make summarizing soup during a favorite read aloud using this fun reading response activity. 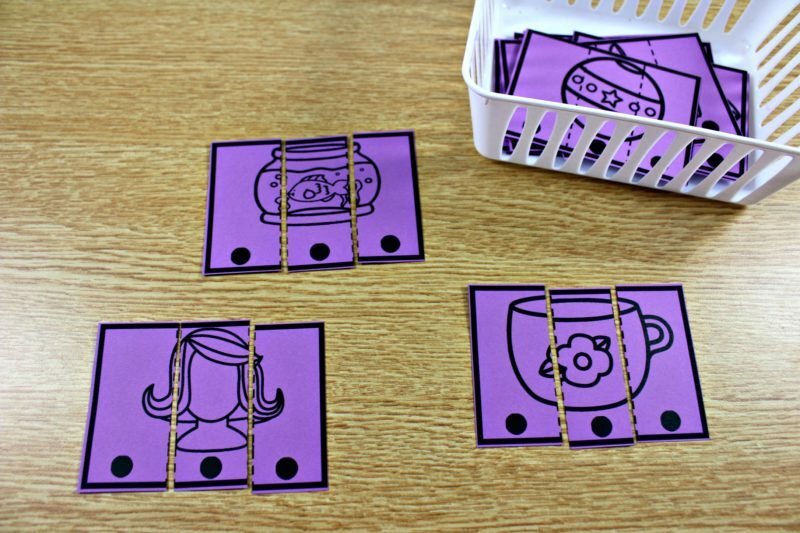 Learn some fun techniques to keep students accountable for their thinking and connections during stories! 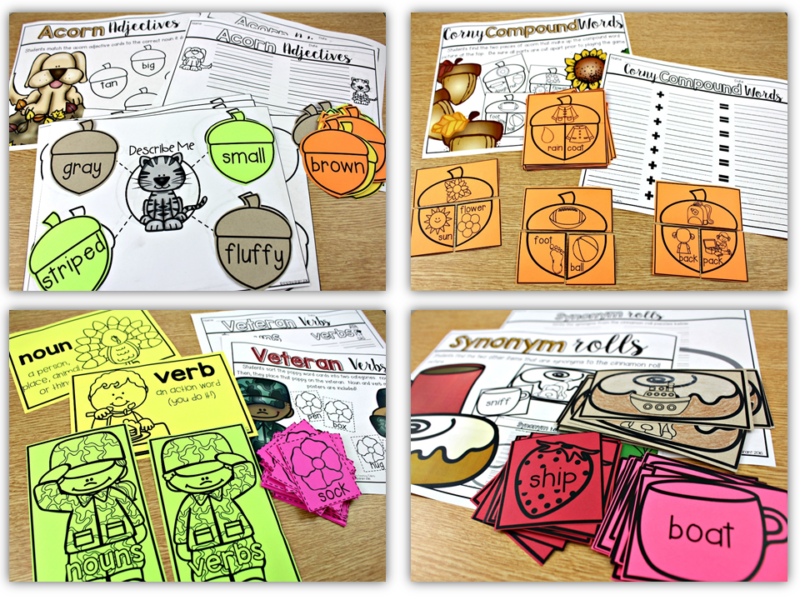 Students can use these graphic organizers to organize their thinking. 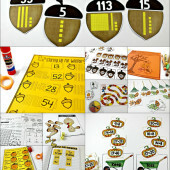 Grab the growing bundle for a discount! 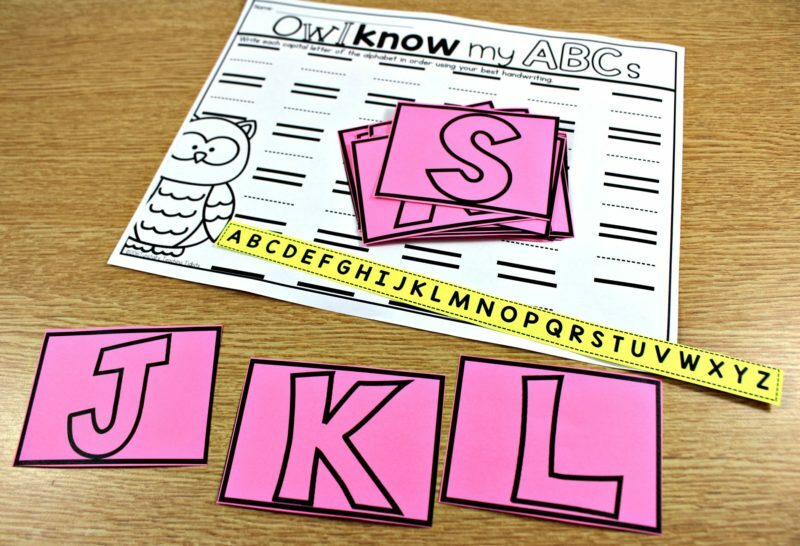 Now it’s time to check out Kindergarten! 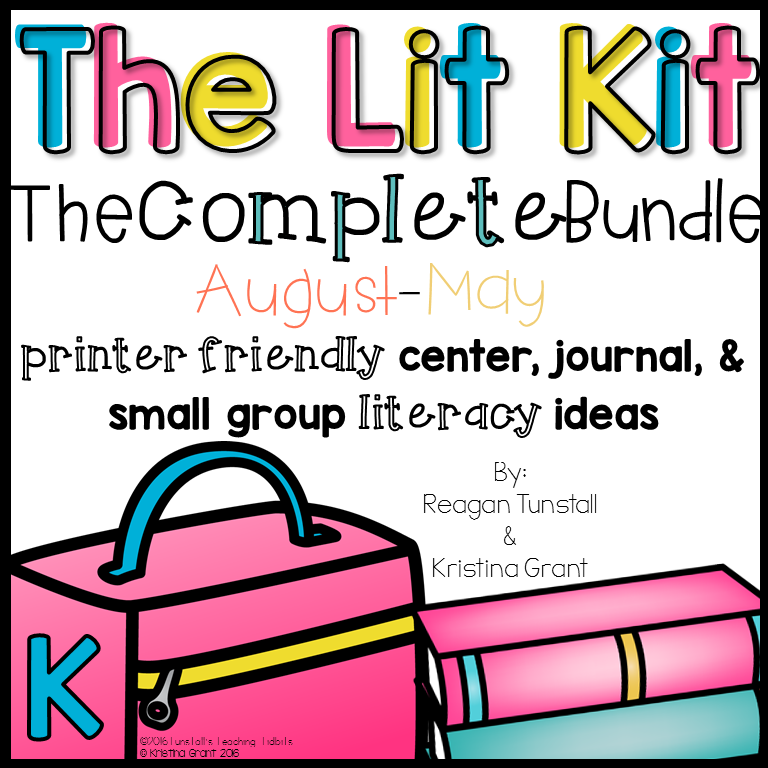 A new grade level has been uploaded to the lit kit family! 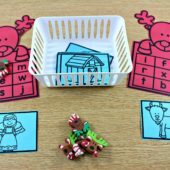 It follows the same format offering the same resources, but the standards and activities have been aligned to 14 Kinder CCSS and Teks. 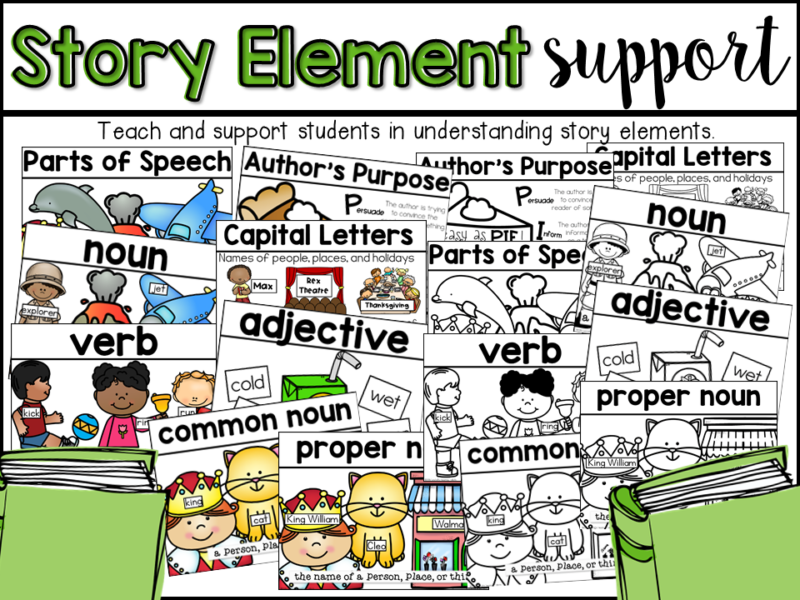 The kindergarten lit kit also contains story element posters, comprehension helpers, and MORE! To check them out further just click the titles. Thank you for printing CAPITALS and lower case as you did. 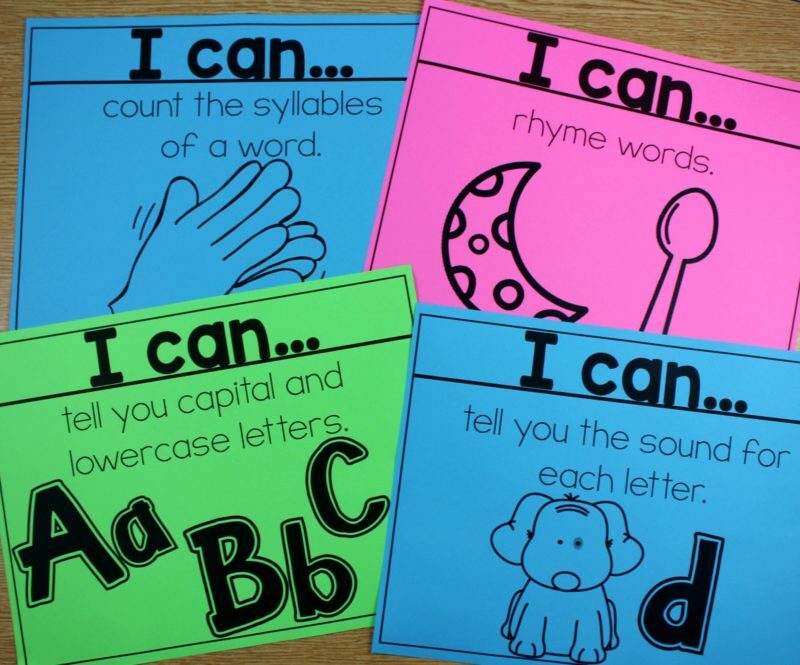 A small thing that makes a huge difference to our kinders. Your work is amazing! You are very talented!